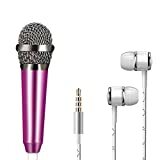 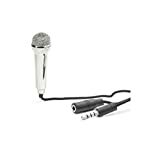 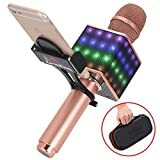 With this cool new Kikkerland Mini Karaoke Microphone you can take your karaoke singing skills on the go simply by plugging into your smartphone, tablet, or computer and firing up your favorite karaoke app. 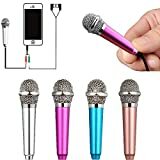 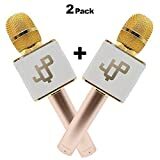 It's compatible with most karaoke and voice recording apps, can also be used to make phones calls or record memos like you're a reporter on the scene, and includes a secondary jack allowing you to also plug in headphones as well. 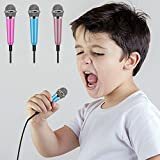 Makes a fun gift for any karaoke fan.